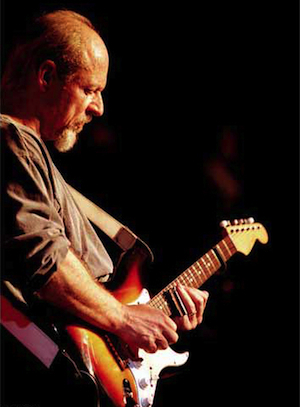 Little Feat guitarist and vocalist Paul Barrere chats with me by phone from California getting ready to hit the road again later this month. While we barely scratch the surface of the 40 plus years in Feat history we do manage to dissect two great songs and the intricate groove structure of the late great Richie Hayward. Paul reflects on the monstrosity of the Little Feat library, the true joy of improvising, buying his first 45RPM record and filling Richie’s shoes. Their tenth annual Feat Fan Excursion shows are coming up in Jamaica after some NE U.S. shows Dec. 3o thru mid-Jan ’12. Keep up with the Feat and go see a show if they swing by you. It’s always a good time! This entry was posted in Music and tagged barrere, bill, chicken, dixie, feat, feet, guitar, hayward, interview, little, murphy, music, paul, richie, show, southern. Bookmark the permalink.